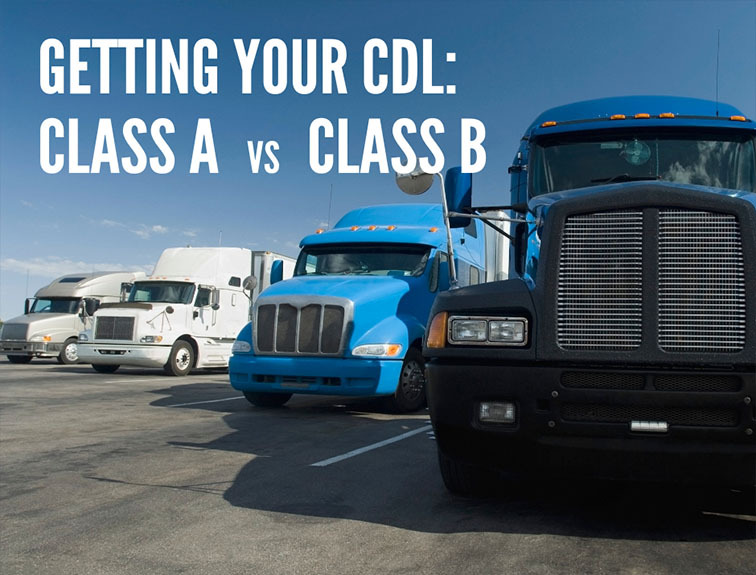 CDL training will come with a lot of information for prospective truck drivers, and all of it is important. If you’re not careful, certain attitudes and actions may limit your growth in the transportation industry. They may even cause you to fail if you’re not careful. 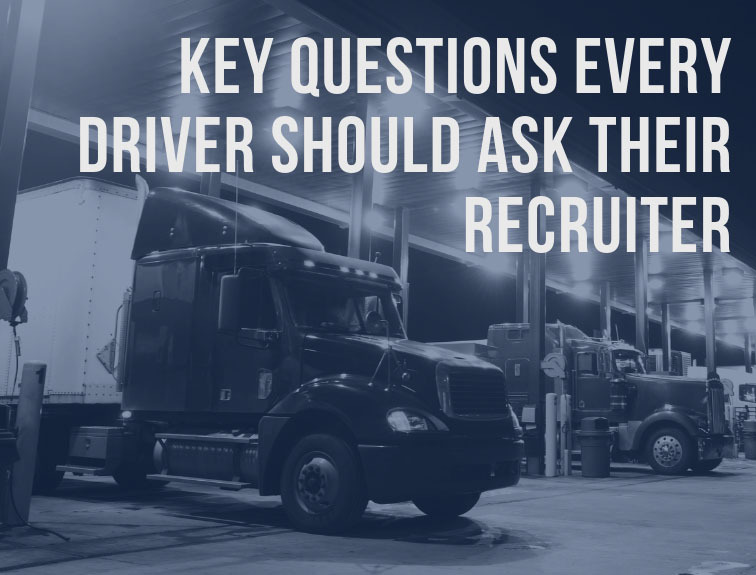 Adopt these practices to make the most of your CDL training.  Going into CDL training with an out-of-check ego or a negative mindset will stop your learning before it begins. Always remain open to instruction. Experienced drivers agree that a student thinking he’s already got it mastered will not only hinder their own progress, but will disrupt his fellow students’ learning as well. Remain humble and be open to looking at things in a different way. You also need to remember to give yourself room to grow. Don’t compare your progress to someone else’s. Everyone learns at their own pace. Don’t let yourself be distracted by people who aren’t there to learn. This is as true in CDL training as it was in High School. If someone doesn’t care about their own education, then they won’t care too much about yours. Keep close to other students that are as focused on their studies as you are, and stay away from cliques of slackers. CDL training is meant to be a challenge. Class A CDL training with the United States Truck Driving School will require 160 hours of instruction to prepare you for the rigors of truck driving. Make sure you’re being serious about putting in the work, or you won’t make the cut. 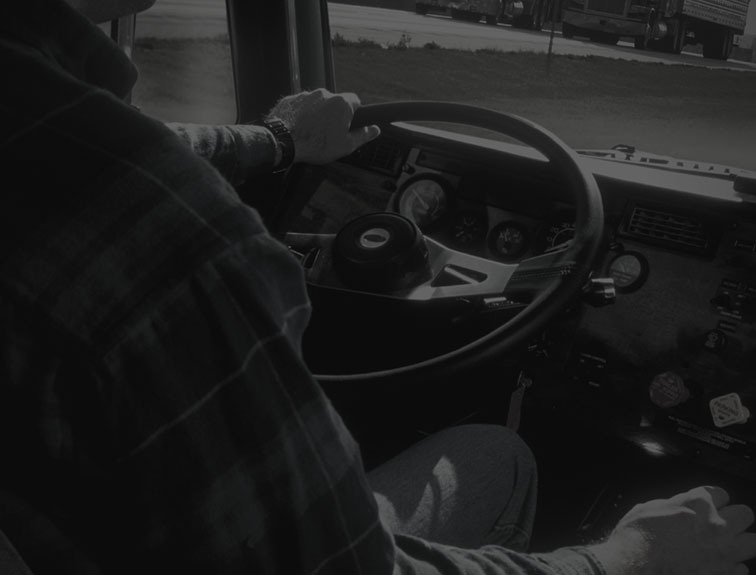 Your instructor is the greatest asset you’ll have available to you during your CDL training. Remain cooperative, and try to pick their brain a bit. Ask them about their driving experiences. Show them you’re serious. When the instructor sees that you care about your training, they’ll go a lot further than someone that’s just going through the motions. 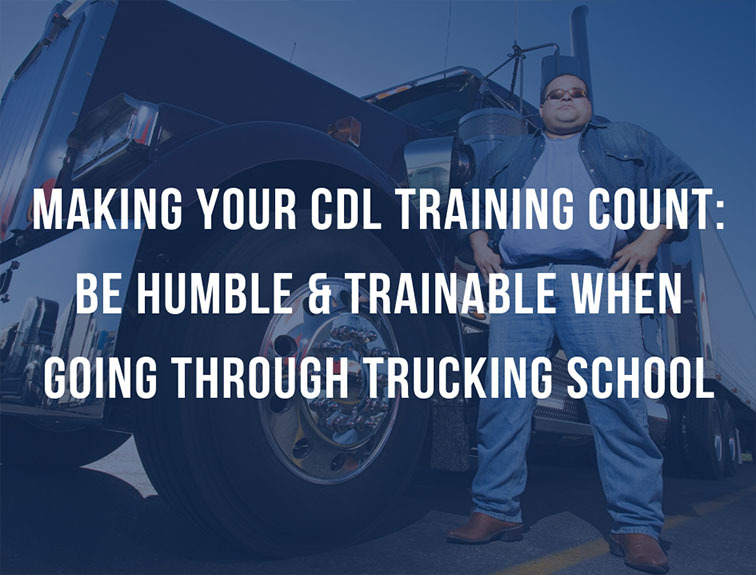 Remaining disciplined, humble, and coachable is the best way to get the most out of your CDL training. If you’re serious about receiving the best training, contact the United States Truck Driving School and find out more about the Class A and Class B CDL training programs available.